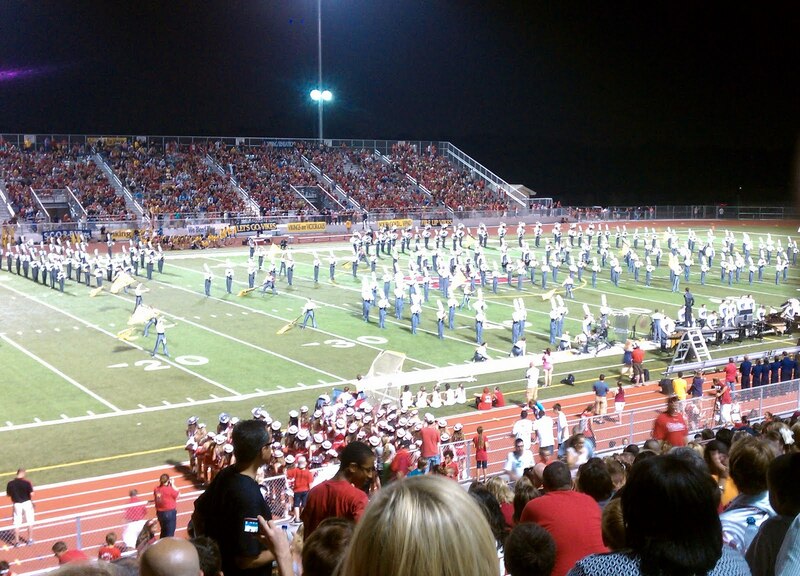 Big and Bright chronicles the 2012 season of 11 outstanding Texas high school programs. The teams are from all six classifications and many regions of the state, giving a truly comprehensive look at this amazing culture from a coaches perspective. 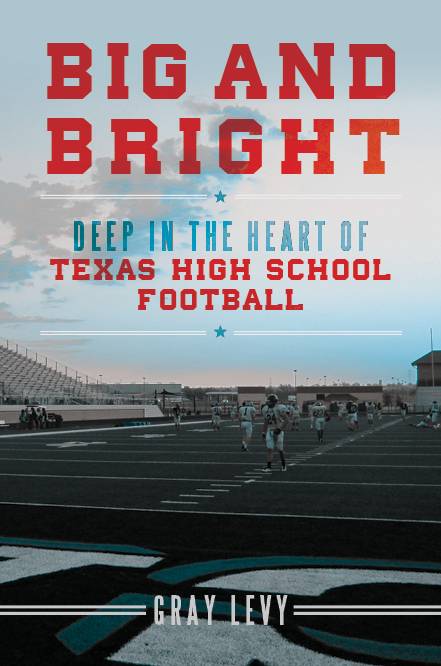 Big and Bright will be released by Taylor Trade Publishing in fall, 2015. Lookin forward to Sunday AND your book. Can’t wait! Awesome book! A co-worker gave it to me for my birthday as I am a huge high school football fan – longtime follower of the Calallen Wildcats – wish you had covered our team. Funny – my first thought when I saw you were from Nevada was “this book will not be good” – I was wrong – fantastic job.